Thank you for your inquiry and taking the time to consider my services for your celebration. It is always an honor to photograph a client's wedding. My goal at every wedding is to tell a story of your day while capturing real, authentic moments between the two of you, your families, and your friends. I have photographed weddings for ten years and find that the following wedding collections are the most common and practical. However, I do understand that each wedding is unique so I'm happy to discuss the details of your day to customize a collection if you are interested. I understand that every wedding is unique. I'm always happy to create a custom wedding collection to best fit your celebration. 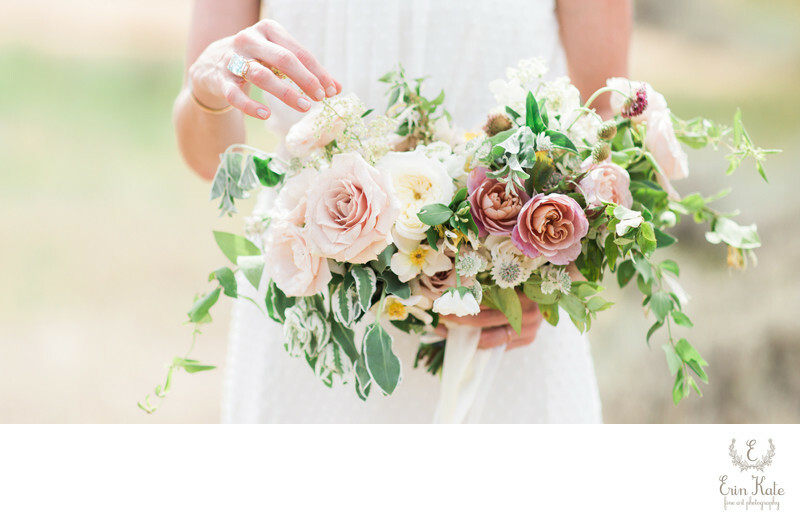 If you do decide to reserve my services, I am always available to meet in person or chat on the phone about your wedding day details. I'm happy to meet you for a venue walk-through too! Below are a few full wedding galleries for you to view. They will give you a very good idea of how I photograph a wedding story. At all of these weddings I was the only photographer. I did have an assistant with me that may have helped with timeline, gathering individuals for photographs, carrying equipment, or helped with lighting. Lizzy and Pat live in Vancouver B.C. but returned Lizzy's home state to wed at Red Cliff Ranch in Heber, Utah. Their wedding can be seen on Martha Stewart Weddings. Laurel & Taylor were married at the St. Regis Deer Valley. They live in London. Their wedding was published in Brides UK Magazine. April & Alex wanted a laid back outdoor wedding for their closest family and friends. They were married at Red Cliff Ranch this past July. 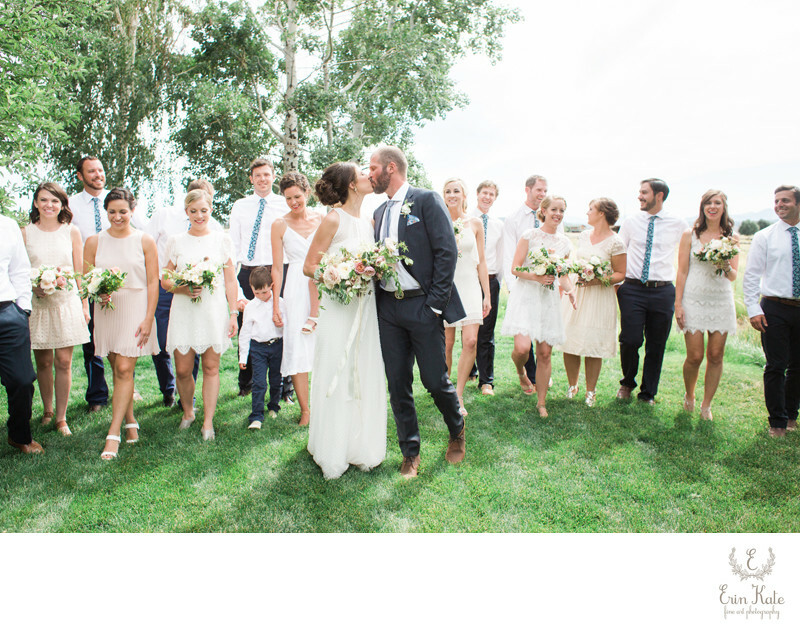 Laura and Iain's wedding was at High Star Ranch in Kamas, Utah. Their wedding is in the current issue of Utah Bride & Groom Magazine. Rates based on weddings within 45 miles of Park City, UT. Utah travel fee: $75 per each additional 30 miles (total mileage). My services are reserved on a first come, first serve basis. Wedding dates cannot be held. Signed agreements and a $1000 non-refundable retainer are required to reserve my photography services for Utah weddings. Your photography balance is due 30 days prior to your wedding date. Sales tax is not included. Prices are subject to change.